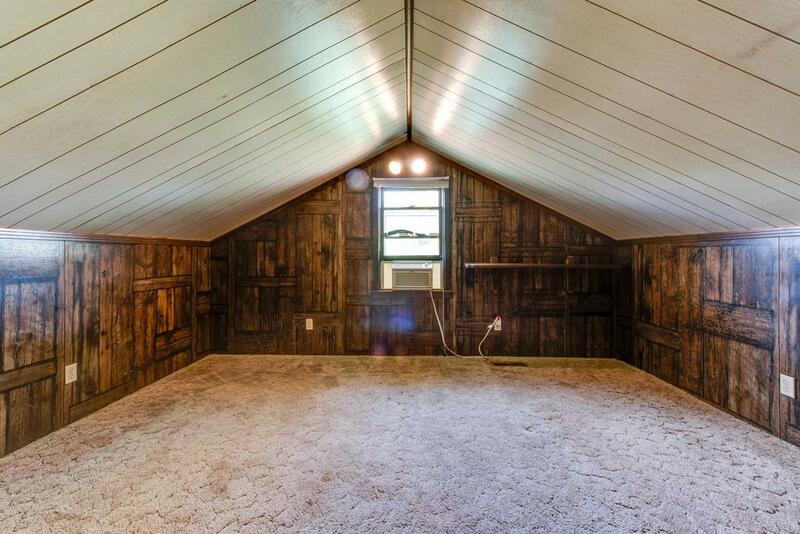 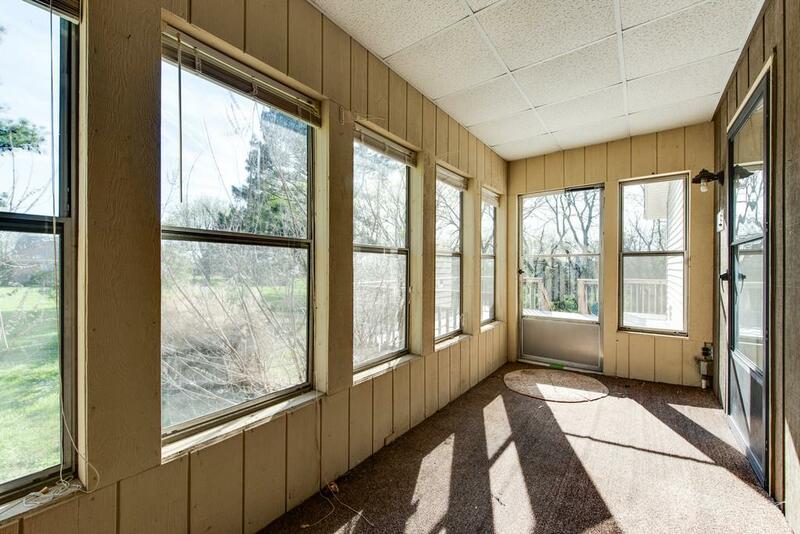 TONS of character but needs some TLC. 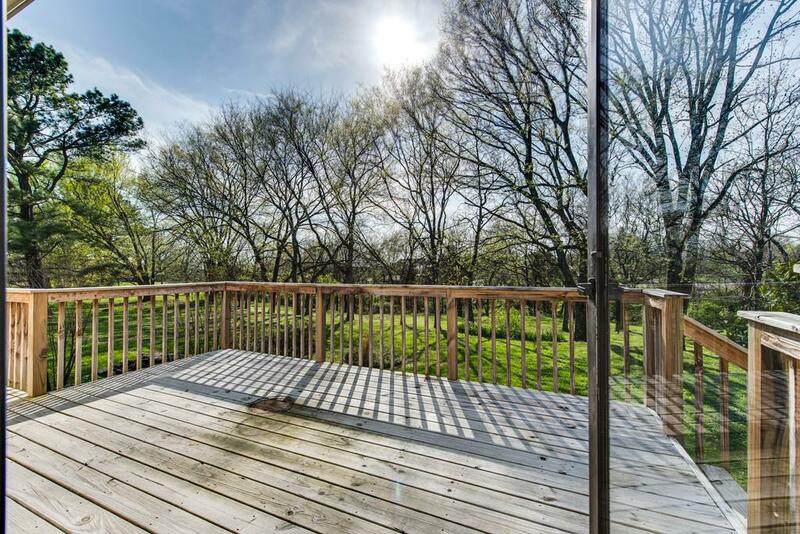 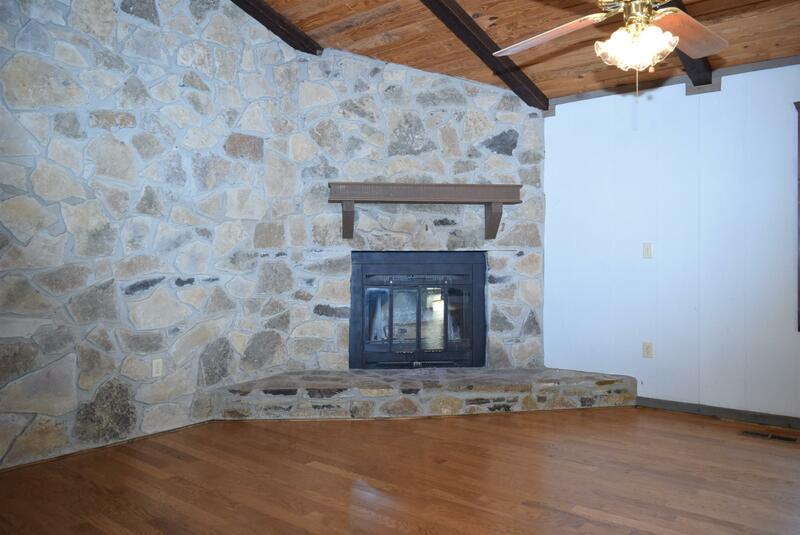 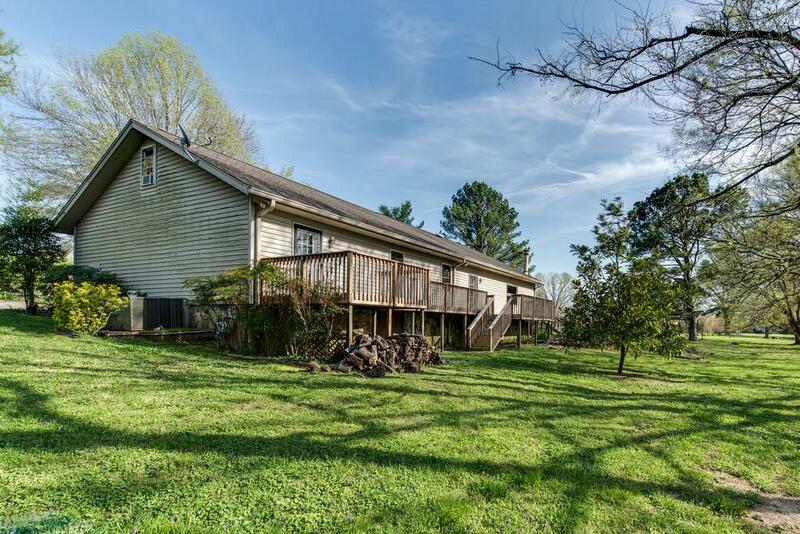 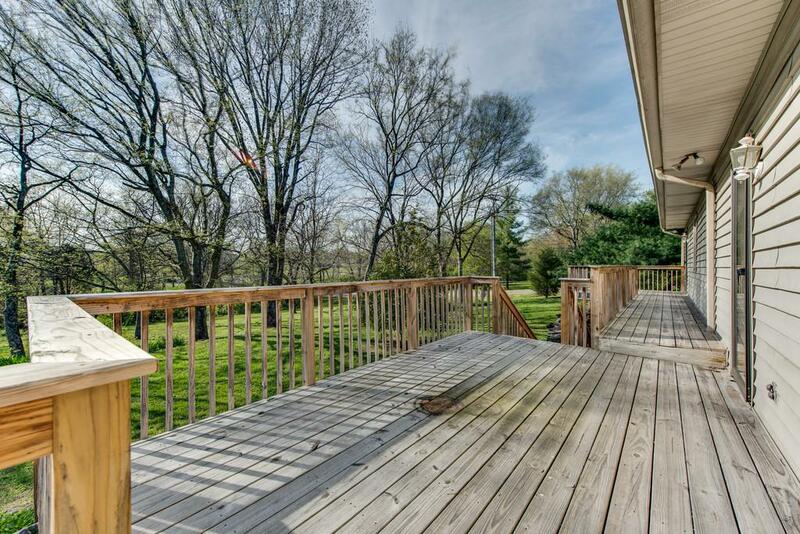 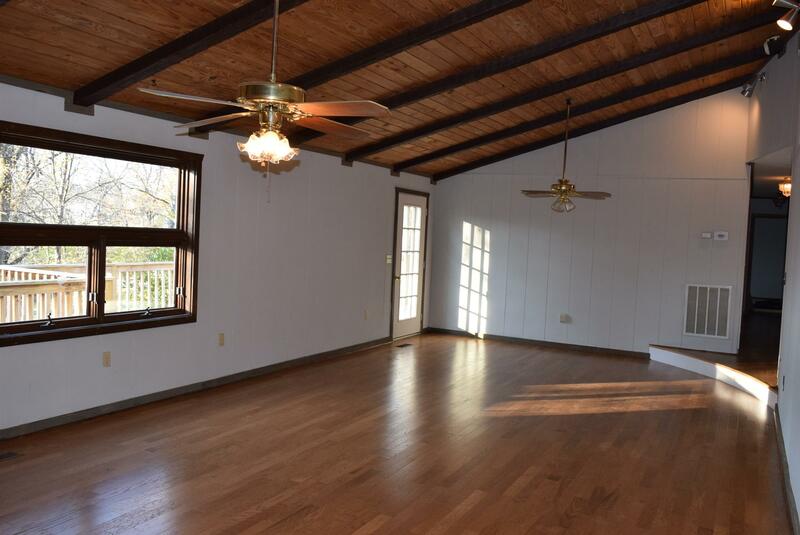 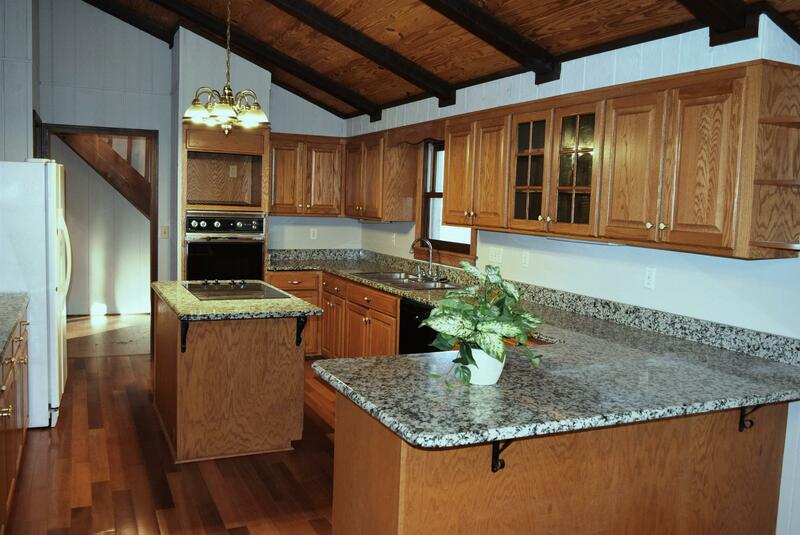 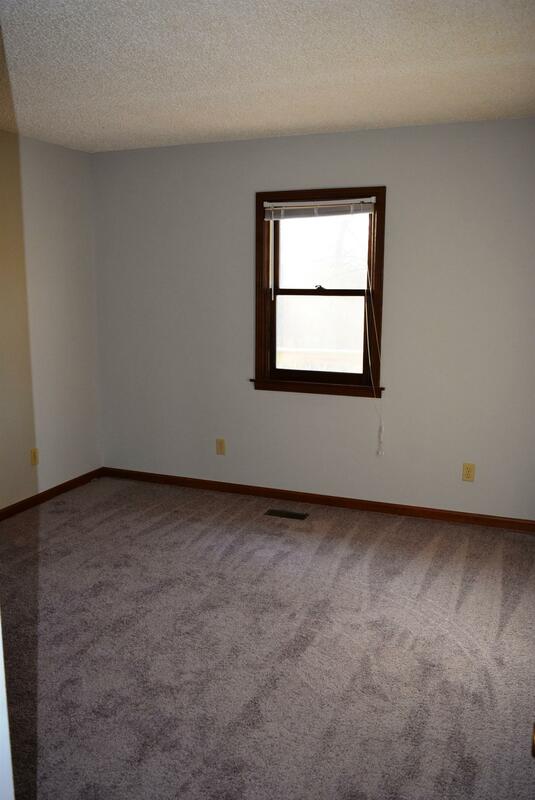 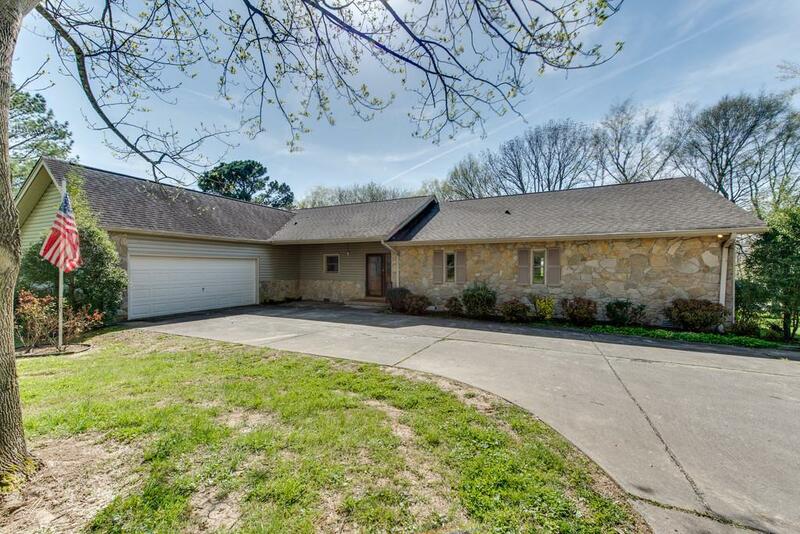 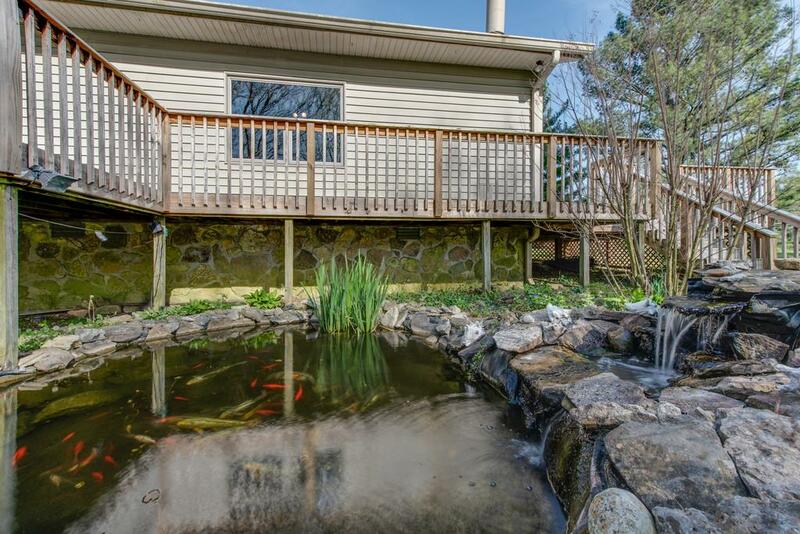 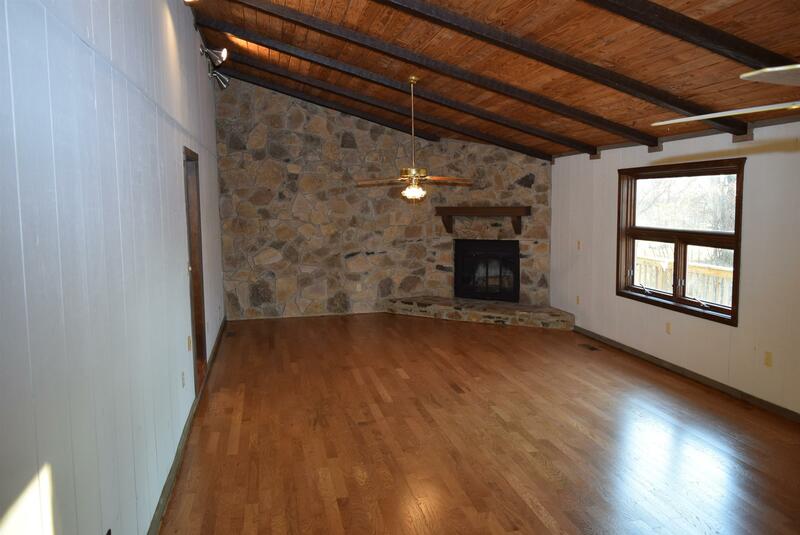 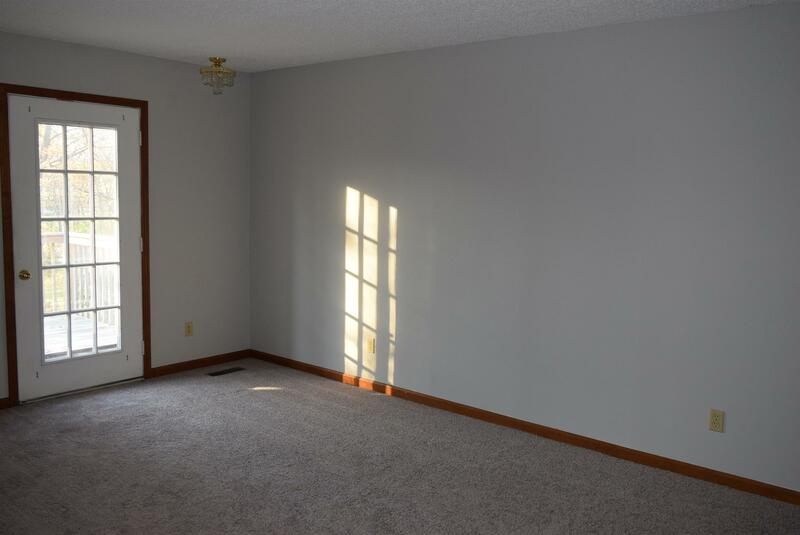 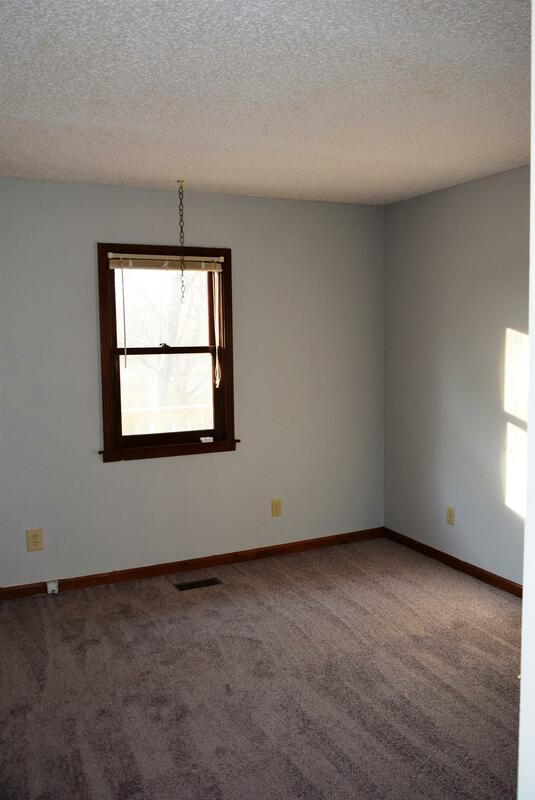 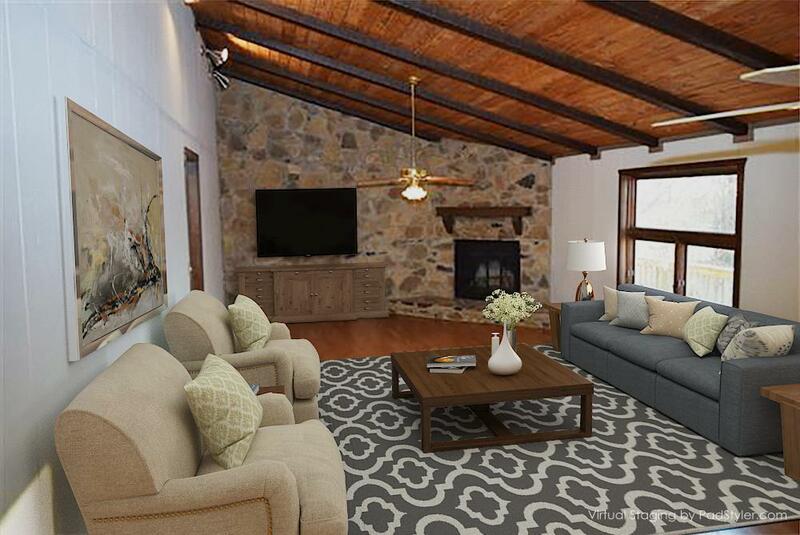 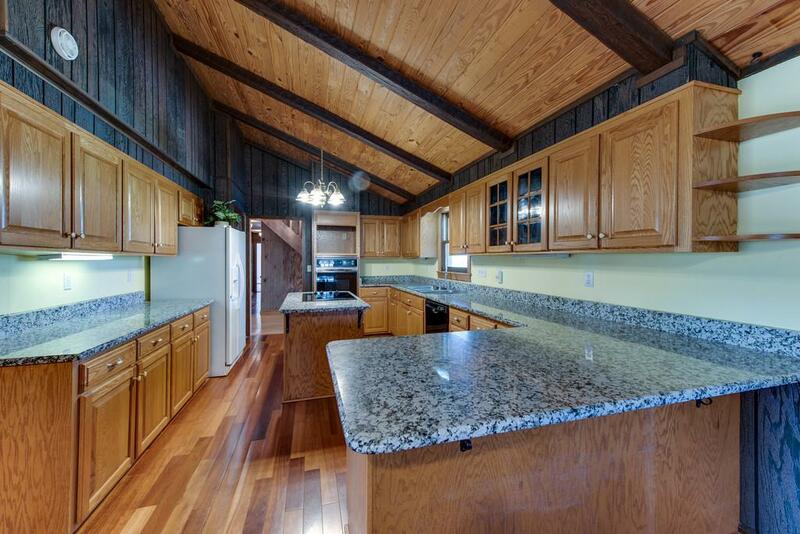 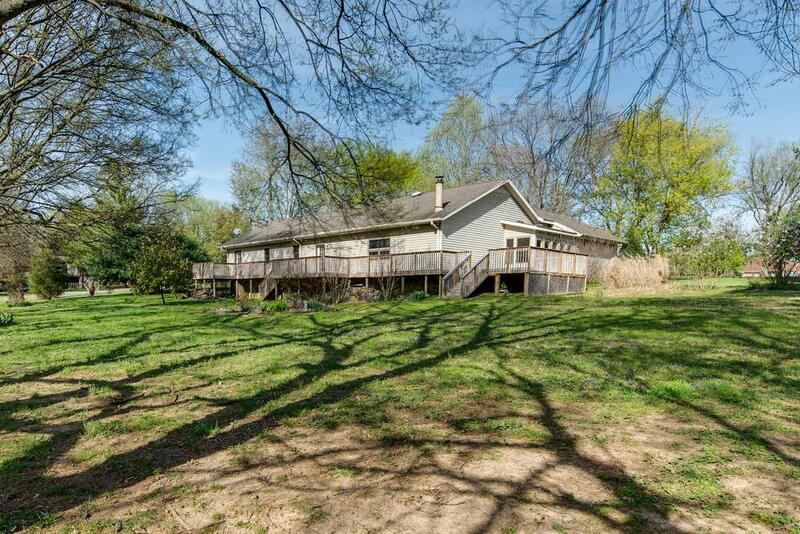 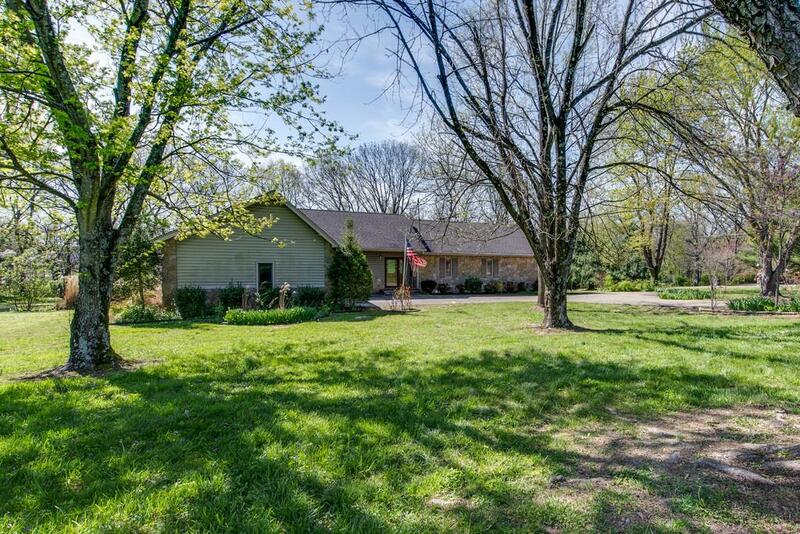 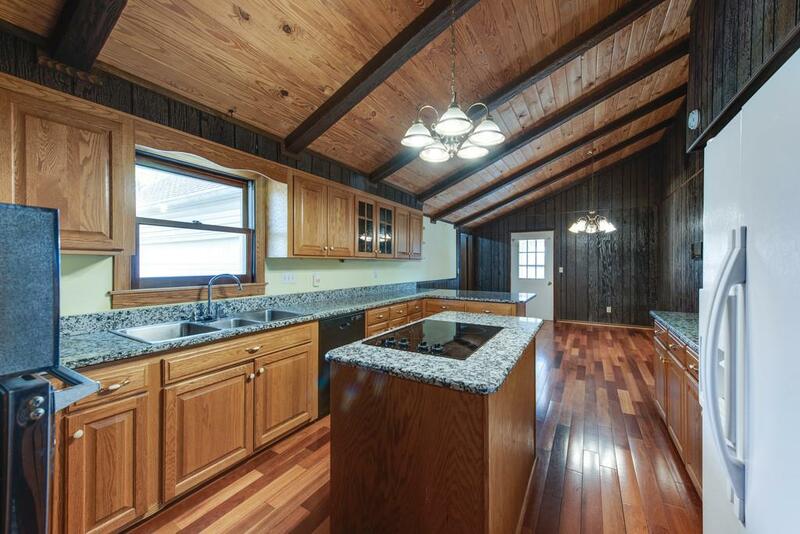 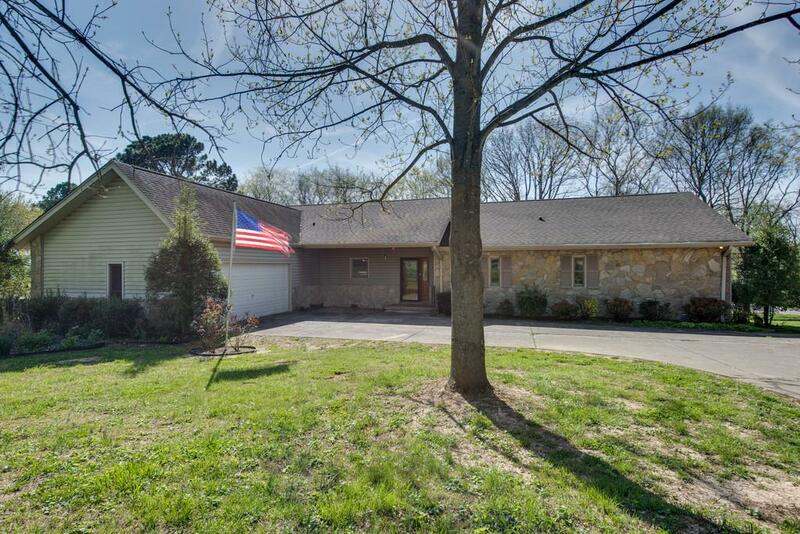 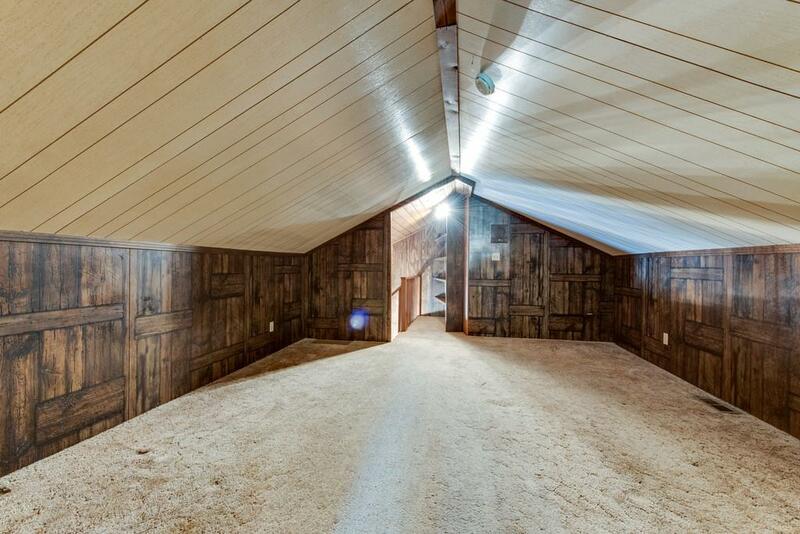 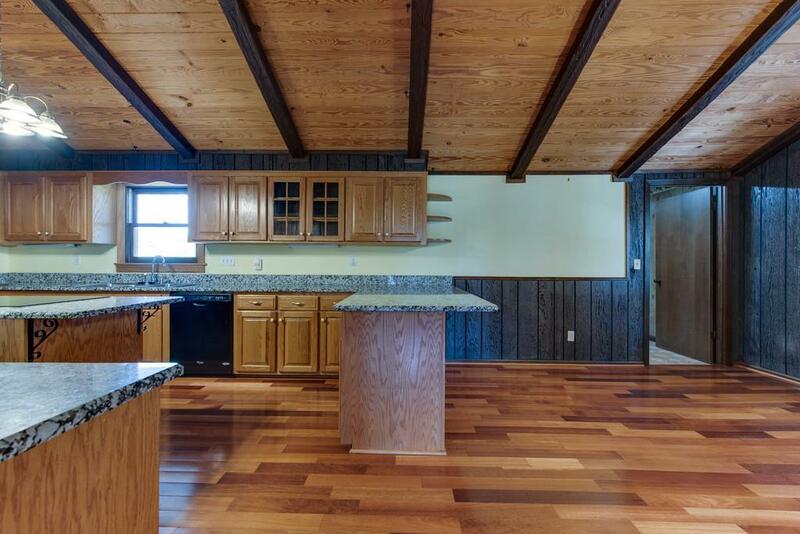 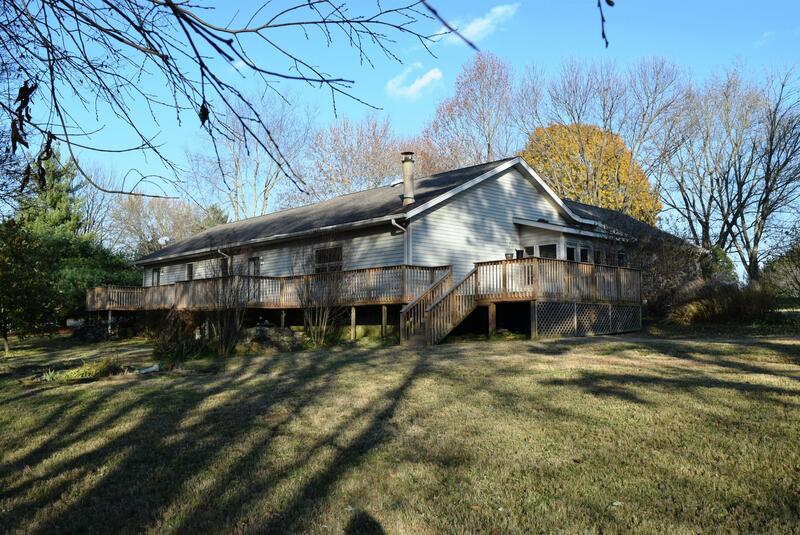 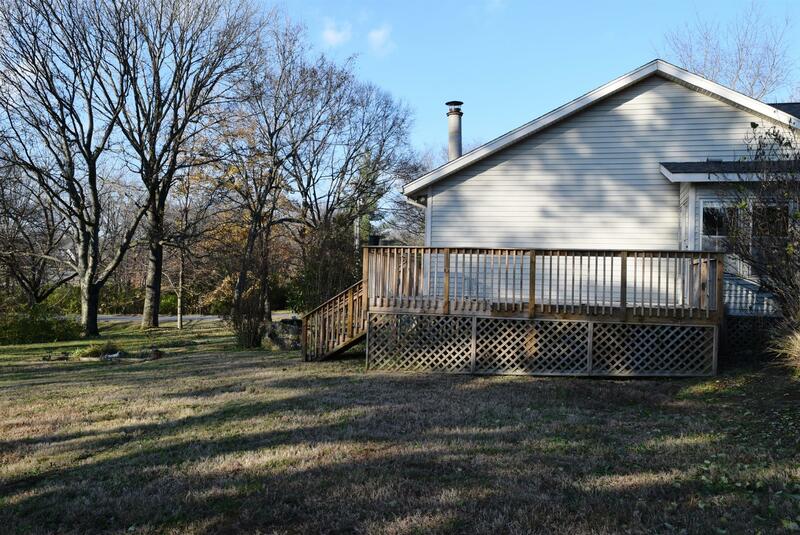 3 bedrooms on main level, Huge great room with stone fireplace! 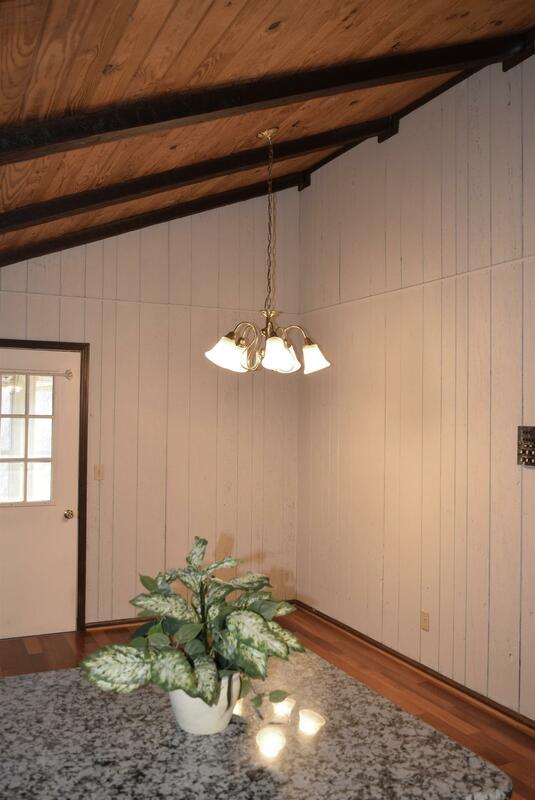 Fresh paint, hardwoods and carpet on main level!! 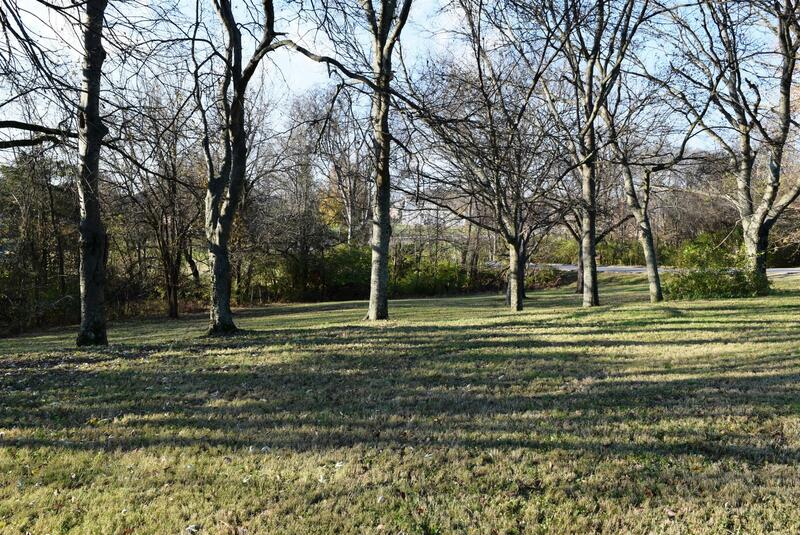 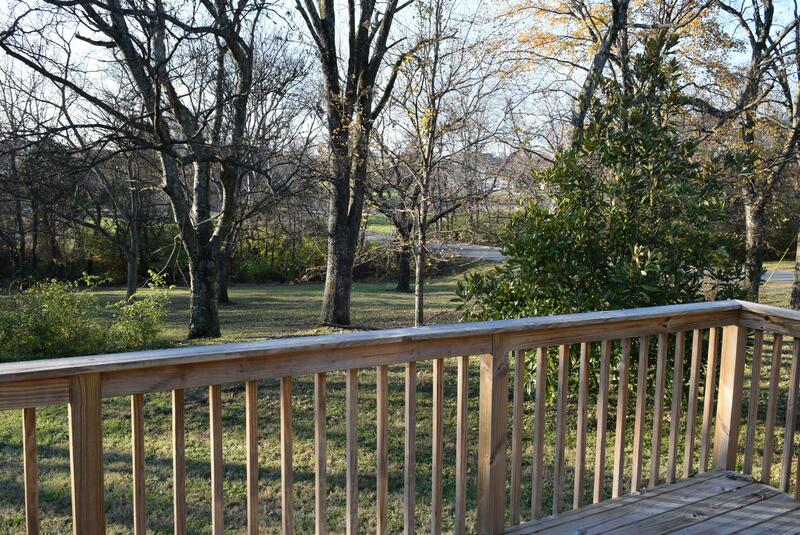 Huge private yard with mature trees! 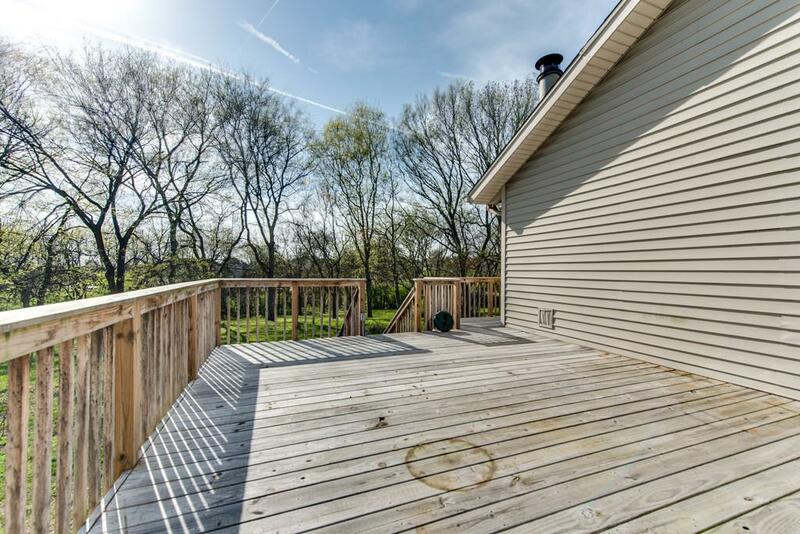 Lovely wrap-around deck! 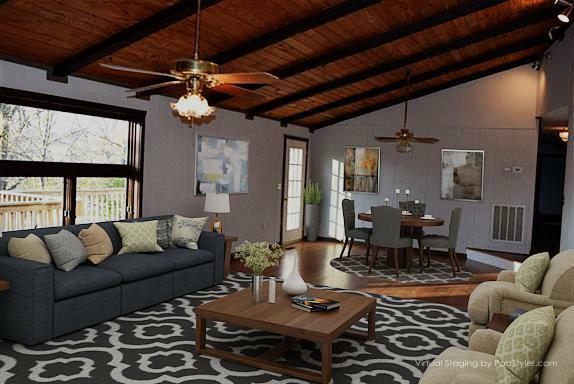 Virtual staging in pics to see the potential in the living room. 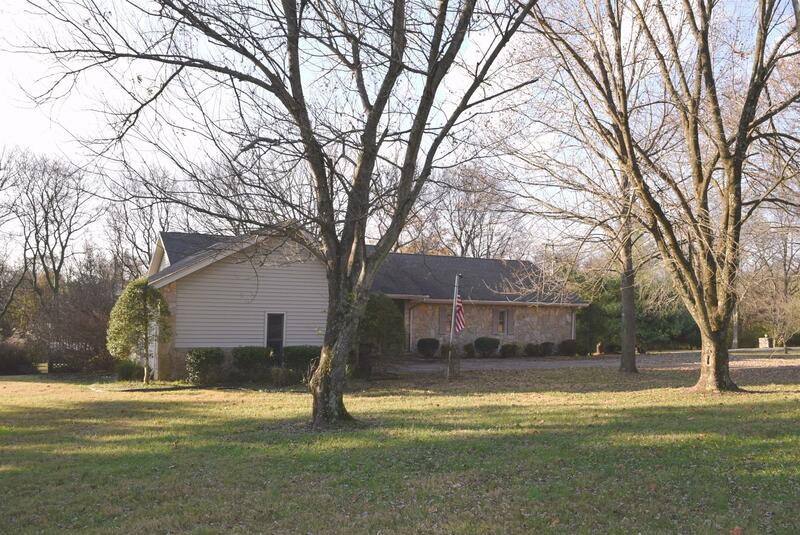 From Highway 31 in Gallatin, turn into Granview Estates (Graystone Drive) Home is on the left.